"Nourish ‐ For children between the age of 1 to 12 years." Today, being obese since childhood is a pandemic that has affected one third of our kids. Gadgets, instant foods and ready-to-eat junk have changed our lifestyle entirely. Thus, it is very crucial to develop a sense of maintaining a healthy weight and eating habit in overweight children. * This program is an overview and will be"personalized just for you" depending on your ethnic, geographic and lifestyle preferences. "It's not your job to fit into our program... it's our job to make one that fits into your life." Diets customized as per school/other activities. A dedicated qualified dietitian will be assigned as a mentor for your child. Any queries shall be responded within 3 working hours. It has cheat sheets, special guides, realistic menus for parties & get together. Also, a lifetime access to recipes and health reads. 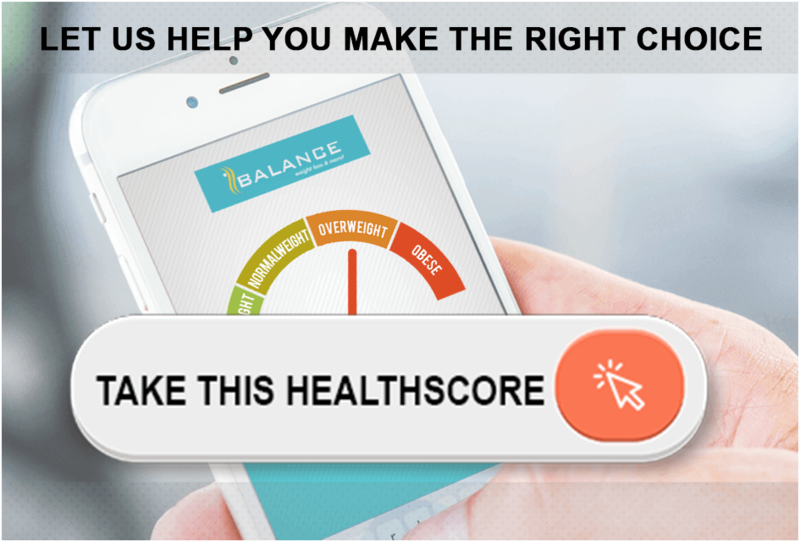 Access to more than 600 healthy recipes with nutritional counts and Health-O-Meter making it easy and practical to follow. A detailed file explaining the stages of growth, nutrition group, best & worst foods for the child and healthier alternatives.